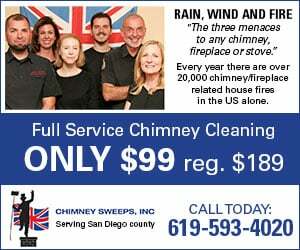 CARLSBAD — For the past several years, San Diego startups have had their own week. 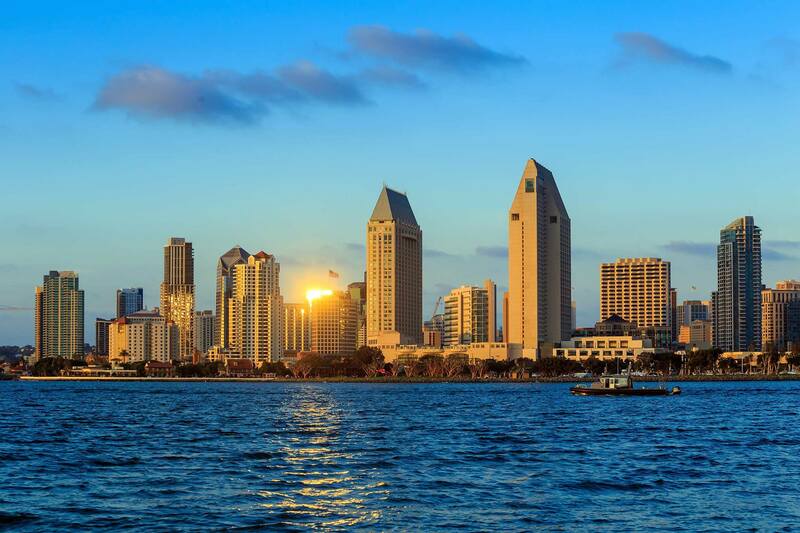 Courtesy of the San Diego Regional Economic Development Corporation and Startup San Diego, budding businesses have the opportunity to network and learn marketing, sales, business strategies and more. This year, the San Diego Regional Economic Development Corporation is expanding its reach to North County, where it will host a three-hour session on June 29 from 8 to 11 a.m. in Carlsbad at the CommonGrounds Workspace, 6790 Embarcadero Lane No. 100. The reach into North County is also part of the corporation’s Innovate 78 program, which promotes economic development along the Highway 78 corridor. Innovate 78 is also a sponsor offering financial and content support. 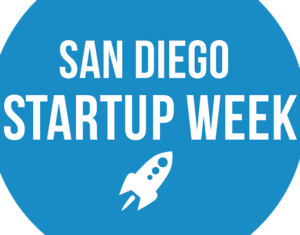 Startup Week, which runs from June 25 to June 29 in San Diego and is in its fifth year, aims to educate startups on how to validate, grow, find resources, increase the quantity and quality of talent and build relationships between other startups, universities, vendors, governments and other entities. Neal Bloom, chairman of San Diego Startup Week, said the all-volunteer nonprofit expanded to North County because many of the businesses and entrepreneurs hail from the area. It began with just 10 events and several speakers, but has grown to more than 200 events and 4,400 attendees. Startup week began as a way to help startup founders, but has shifted to adding content to cover all aspects of the business, he added. Also included were other regions such as the Calif-Baja-Tijuana region and industries such as biotech or cyber security. Bloom said localizing content has been critical to draw attendees and content. The tracks, based on the stage of the company, include ideas, seed and growth with additional content focused on skillsets, such as software development, design (user experience with the software), sales and marketing. “We’ll also have talks around those four skillsets to help the core group of a company to engage and hopefully grow,” Bloom explained. Speaking in Carlsbad will be Sarah de Crescenzo, a reporter for the San Diego Business Journal; Kimberly Caccavo, co-founder of GraceByGrit; Erik Groset, co-founder of Fantasy Sports Co.; and Kyle Slager, CEO of Raken. The Friday session in Carlsbad includes brunch and a train ride to downtown San Diego to finish the day.